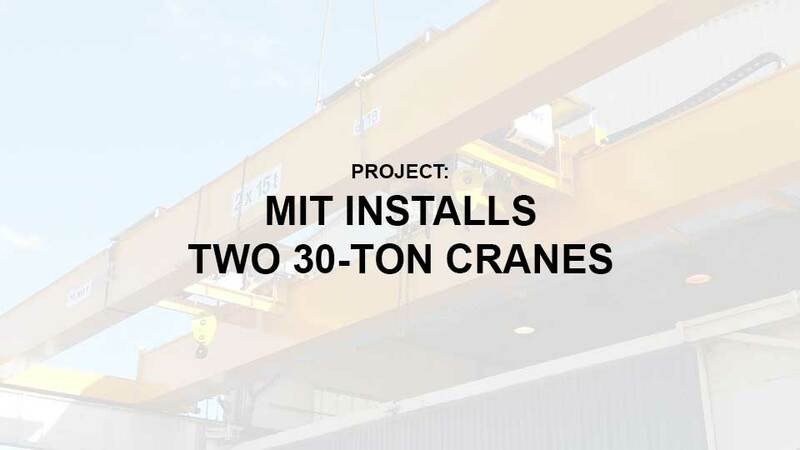 Overhead traveling cranes, gantry cranes and column cranes in all sizes and tonnage can be delivered custom made by MIT. 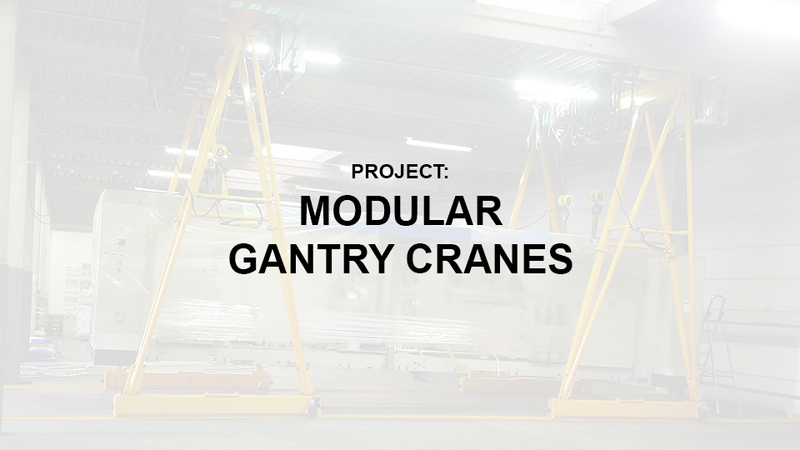 Especially for hall cranes and gantry cranes with a high to very high workload MIT is your partner for high-quality yet affordable solutions. 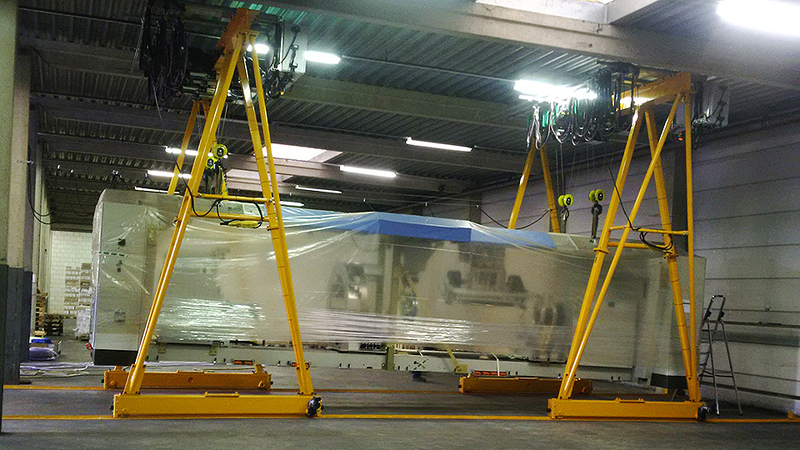 In cranes with a SWL of more than 100T per hook, we are specialized with our customized solutions. Here we can include the engineering of the runway even as an integrated part of the industrial hall construction. 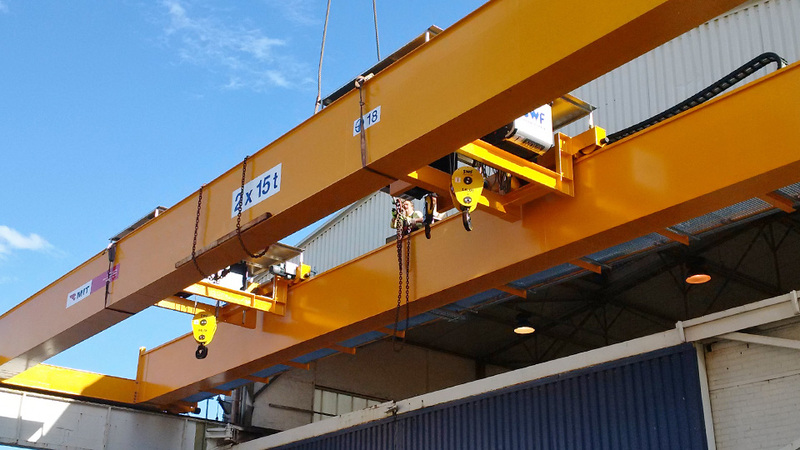 Also for travelling deck cranes and based on the long experience of Bailey MIT has a wide variety of suitable solution available. Regardless the drive will be electrically or hydraulically or with a completely explosion-proof installation. It is all part of our delivery capabilities.